On August 14, 2012, the Sacramento City Council unanimously voted YES on Ashkelon, Israel becoming the Capital City's 10th Sister City. The vote came weeks after The Jewish Federation of the Sacramento Region and the Jewish Community Relations Council mobilized the community to support the effort and to counter backlash from anti-Israel propaganda driven by proponents of Boycott, Divestment, and Sanctions and other groups who lobbied the City Council to vote against the proposal. The issue received local, regional, national, and international press with an editorial of support in The Sacramento Bee; stories in the Sacramento News & Review and The Modesto Bee; a JTA Op-Ed co-written by Rabbi Reuven Taff of Mosaic Law Congregation in Sacramento and Reverend Victor Styrsky, Regional Coordinator for Christians United for Israel; and stories in Commentary magazine, The Jewish Press, and The Israel Times among others. 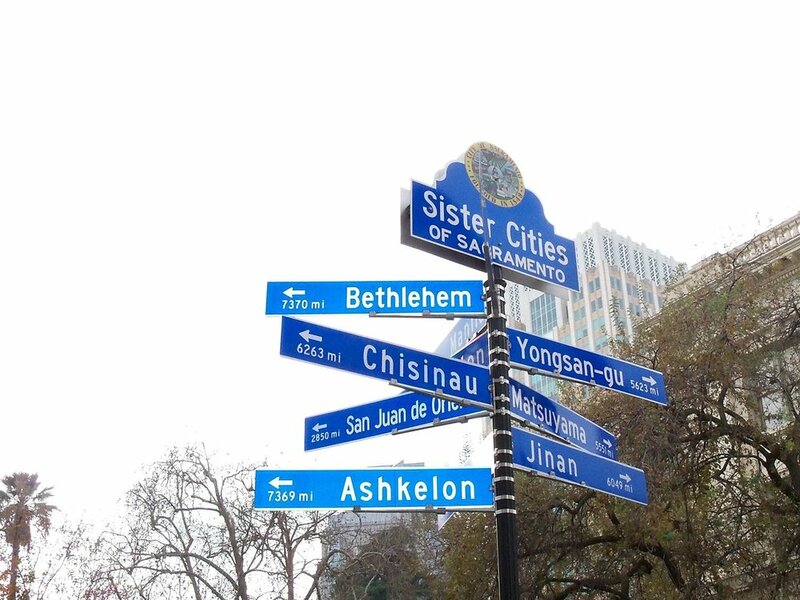 The City of Sacramento is proud to be an active participant in the Sister City Program, the mission of which is to "Promote peace through mutual respect, understanding and cooperation." 42 individual cities in the U.S. already have Sister City programs in place with Israel, and we are proud to be the 43rd! Ashkelon, Israel, Sacramento’s newest Sister City, is located along the southern coastal strip of Israel, on the boundary between the coastal plain and the desert. With a population of 127,000 people and growing, the city is one of Israel’s centers of economy, education, and culture.